Join us on Saturday, November 3. 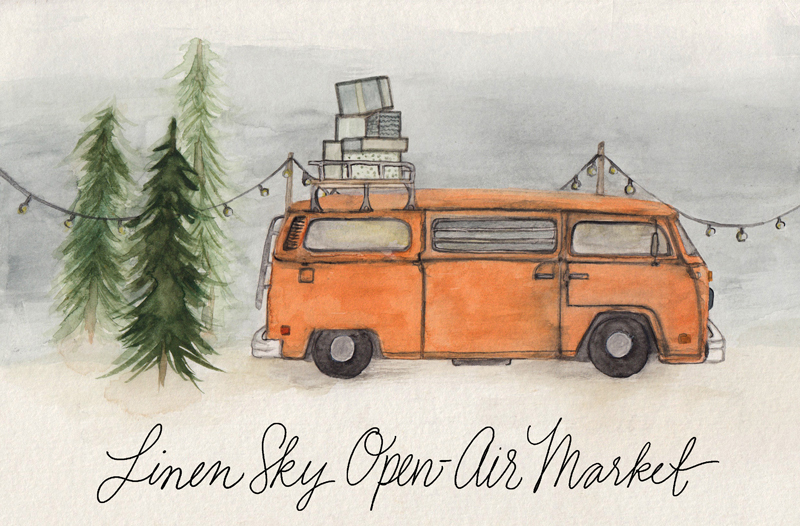 Live music, local food, artisans, photo booth, and more. Brought to you by Free Leaf and the Greeley’s Farmers’ Market.